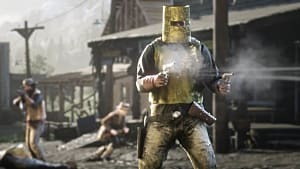 Throughout these missions, you'll be working for -- or at least receiving your objectives -- from a man named Horley. 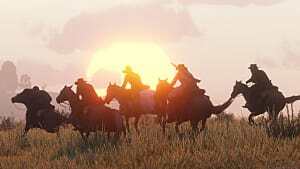 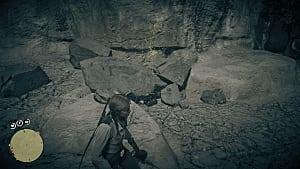 You'll also find yourself riding all over the Red Dead Redemption 2 map, from Van Horn to Valentine and beyond. 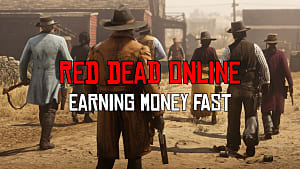 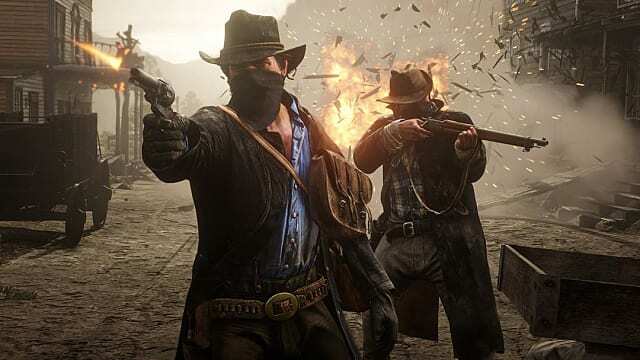 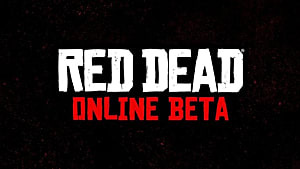 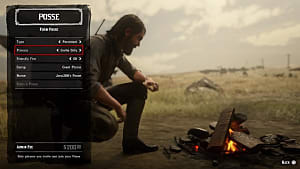 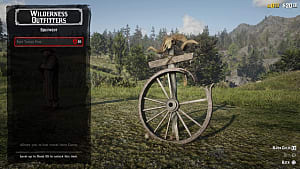 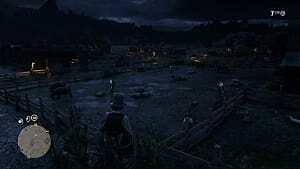 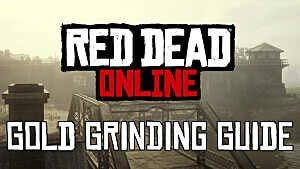 The leaks from illogical Mods also outlined the various multiplayer modes found in RDRO.